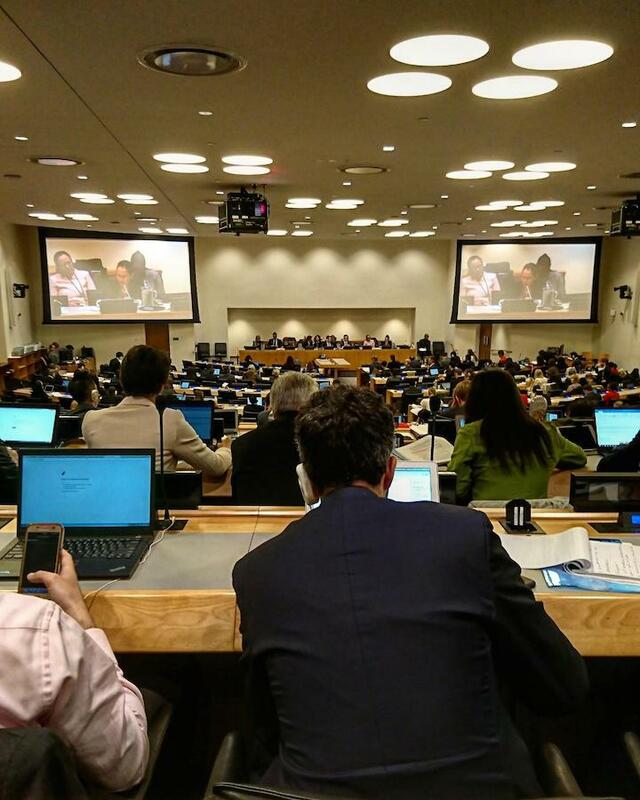 On May 14, the RSMMS Network participated as an observer in the fourth round of the inter-governmental negotiations of the “Global Compact on Safe, Orderly and Regular Migration” (GCM) at the United Nations Headquarters in New York (14-18th of May 2018). 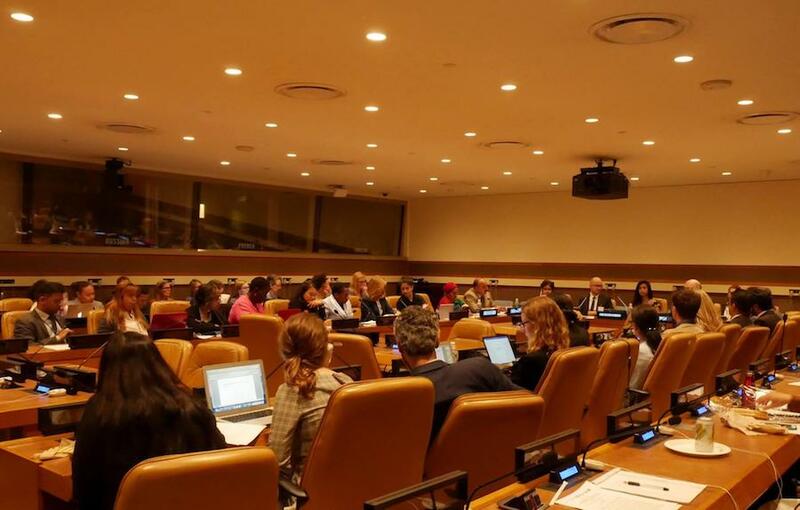 The opportunity to participate arose following the RSMMS Network’s contribution to the side event "Migration and the Global Compact: Ensuring Rights, Protections and a Decent Work Agenda" held on 15th May at the UN Headquarters. This event was based on an initiative of the Friedrich Ebert Foundation (FES) - New York Office, sponsored by the Federal Republic of Germany and the Federal Democratic Republic of Ethiopia, in partnership the International Labour Organization, Global Coalition on Migration, Migrant Forum in Asia, ITUC- Council of Global Unions, Solidarity Center, Public Services International, Mediterranean-SubSaharan Migration Trade Union Network. The RSMMS Advocacy (January 2018) aimed at raising awareness on normative principles, political prerequisites and concrete proposals for intervention jointly made by unions from three regions of the world (available in six languages). The technical review note for the Zero Draft Plus version of the PMM (March 2018) proposing a set of recommendations, mainly at the level of the guiding principles and the 22 objectives. These RSMMS’ contributions submitted by the UGTT to the Resident Coordinator of the United Nations organizations in Tunisia highlight a convergent transregional union voice on the issue. The RSMMS will continue its advocacy throughout the third phase of the process (intergovernmental negotiations) as a strategic priority activity of its 2018 action plan, with the support of the PROMIG-FES Regional Project (2017-2020).